Vaneeza Ahmed is a super model and beautiful actress of Pakistan. She has launched her beautiful designs in the form of V9 lawn prints. 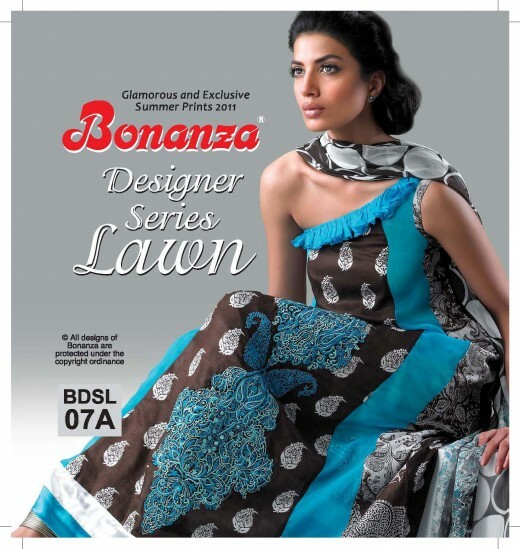 Unique designs with beautiful concepts of colors is a key feature of v9 lawn collection 2010 by vaneeza ahmed.